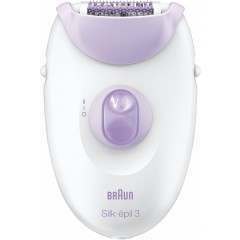 The Smooth & Silky corded epilator by Remington leaves your skin feeling silky smooth after every use. The angled cap ensures you have the optimum angle for following the contours of your body. Achieve hair-free results for up to 4 weeks. Hair! We love it and hate it in equal measure based on where it’s growing! No girl wants to be caught short with hairy legs or unsightly underarm hair, no matter how many celebs have attempted to make such grooming faux pas acceptable. To help you to achieve a smooth and hair-free appearance, Remington has developed the EP7010 Smooth and Silky Corded Epilator. It removes hair swiftly and easily from legs and arms and more delicate areas like the underarms. Because it removes hair gently from the root, it achieves a smooth finish for weeks, not days. 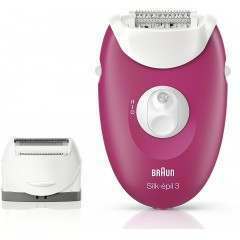 Simple and effective, this compact epilator gives a premium performance as 40 tweezers glide over the skin to deliver hair-free results in an instant.The Remington EP7010 Smooth and Silky Corded Epilator has been designed to make the removal of unwanted hairs as efficient, gentle and easy as possible – even those stubborn little strays! Its rotating tweezer tackles even the shortest and finest hairs from 0.5 mm and pulls them out by the root. After, epilated hair grows back softer, thinner and at a much slower rate than with traditional shaving. 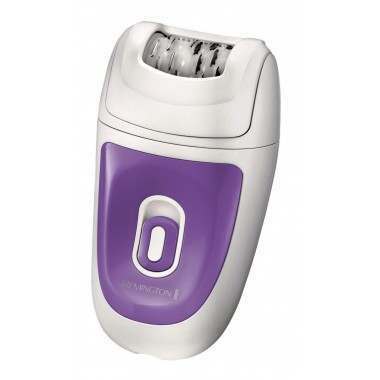 Speed - The Remington EP7010 Smooth and Silky Corded Epilator has two speed options, allowing you to choose at which speed you’d like to epilate. The faster speed is great for larger areas like legs and when you want to be more careful like when epilating under the arms, use the slower speed. 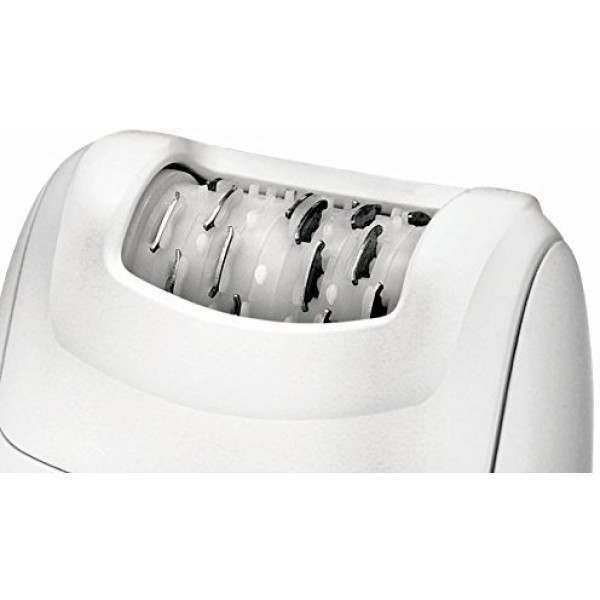 Practicality - For practicality the Remington Corded Epilator has a washable head, allowing you to clean your device thoroughly. 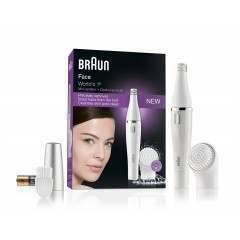 It also features a small cleaning brush to brush the hairs out from the epilator.